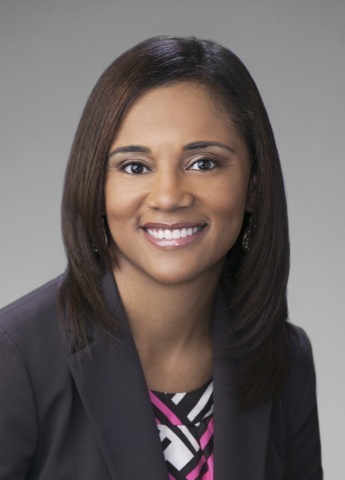 DALLAS--(BUSINESS WIRE)--Flowserve Corporation, (NYSE: FLS), a leading provider of flow control products and services for the global infrastructure markets, announced today that Lanesha Minnix will join Flowserve as senior vice president and chief legal officer, beginning Monday, June 11. “I am extremely pleased to welcome Lanesha to our executive leadership team and look forward to leveraging her leadership and legal experience in many of the industries we serve. I know that her nearly two decades of global legal experience will help drive a continued focus on ethics and integrity, as well as serve to support our ongoing Flowserve 2.0 transformation efforts,” said Scott Rowe, Flowserve president and chief executive officer. “I look forward to joining Flowserve at an exciting time in its transformation efforts. This company has both the industry-leading product brands, the global footprint and customer relationships to grow into the flow control leader across the industries it serves. I’m thrilled to lead the legal organization as part of this effort while helping the business achieve its success,” said Minnix.